Natural areas in southern Ontario are now under greater threat of deforestation and eco-damage than at any time in recent history. Escalating house and condo prices in the GTA are the driving force behind runaway housing development throughout southern Ontario. 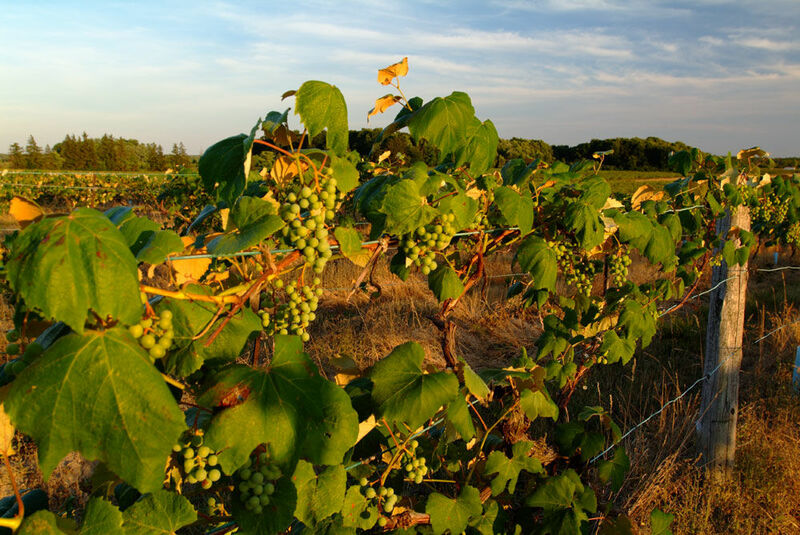 The Niagara Peninsula is vulnerable to the resulting economic enticements because of its stagnant economy, high unemployment rate, and older demographic. These smaller municipalities generally lack the resources required to deal effectively with the power of large development corporations. “Thundering Waters”, a forested area of provincially significant wetlands, consists of some 500 acres within the urban boundaries of Niagara Falls. The flora and fauna of this extensive tract include: amphibians such as blue-spotted salamanders; American toads, tree frogs, and bullfrogs; reptiles such as snapping and painted turtles; brown dekay, red-bellied, garter, and milk snakes; at least three species of bats; birds such as barn swallows, rusty blackbirds, and the provincially-endangered Acadian flycatcher; an extensive Carolinian (including old-growth) forest, with species such as eastern cottonwoods; and flowers and plants, including butterfly milkweed, and dense blazing star. On May 8, 2018, Niagara Falls City Council agreed to a proposal that one third of this natural area should be rezoned for development. The developers were invited to invest in Niagara Falls by the current mayor during a trade mission to China. The mayor signed a Memorandum of Understanding on behalf of council which stated that the investment process would be “expedited”. In nearby Niagara-on-the-Lake, two recent proposals have proven unpopular with local citizens. 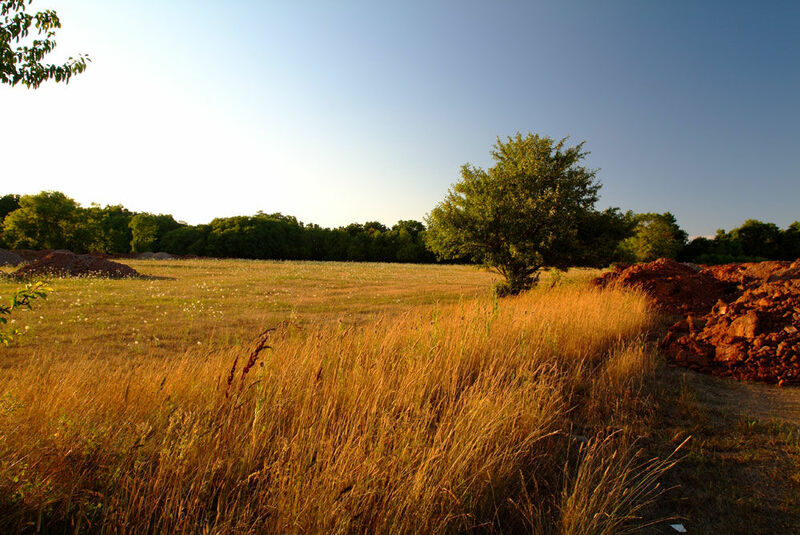 Since the Niagara Peninsula is the oldest settled area in Ontario, it is likely that almost any significant piece of land will be of some historic note. Like Niagara Falls, Niagara-on-the-Lake is a very popular tourist destination where many people would like to live, and where real estate prices are accordingly well above the provincial average. The site of Upper Canada’s first legislative assembly had been marked by an elementary school named “Parliament Oak.” A few years ago the District School Board of Niagara decided to close this school and, earlier this year, the Board sold the property for a condo development which realized them some 4.6 million dollars. At a second proposed condo site on the historic Randwood Estate, the developer has already attracted local ire by cutting down some protected hedge plants and trees. Throughout the Niagara Peninsula, natural landscapes and historically important sites are being turned into condos and housing developments. Existing environmental and historical safeguards are not preventing this razing of nature, history and culture. The Fort Erie region, where the Waverly Beach woodlands are especially important for the spring songbird migration, is also at risk. Much of the 30-acre wooded site has been rezoned to allow for the development of a large residential complex, including an eight-story condo tower. This was approved by Fort Erie City Council on March 19, 2018. Not only does this mature forest contain rare trees, plants and animals (including the endangered Fowler’s toad), but the area is also an important migratory bird flyway. The condo tower will endanger countless migrating songbirds each spring and fall. Because the woods are largely free of herbicides and pesticides, they support a greater diversity of insects and plants than usually occurs in Niagara. These species need to be protected. Moreover, the woodlot contains relics and human remains from the Battle of Snake Hill, an engagement during the War of 1812. For many naturalists, this is another sorry tale of moneyed interests trouncing historical and environmental safeguards. These current attacks on Ontario’s history, culture, nature and tourist destinations require a strong and effective opposition. A united strategy among citizens and organizations will be necessary to prevent massive and irreparable damage to our lands and heritage. Kevin Patrick McCabe is a writer, teacher and poet who lives with his wife and two daughters in St. Catharines, Ontario. 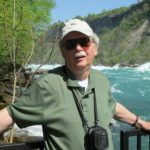 He was formerly an instructor in Classics at several universities, and has also been the author/editor of two books on Lucy Maud Montgomery, and a number of works on the history and literature of the Niagara Peninsula. Just returned from Niagara-on-the Lake and have definitely changed our minds about retiring there. Big developers putting up town homes that look like any other town home development in the greater GTA, in other words very ugly and cheaply built. So sad that a beautiful place will become like every other. You may get the money but you’ll also get crime and people who will not respect your community. Good luck. One of those developers is Benny Marotta of Solmar Corporation and more locally the Two Sisters Winery in Niagara-on-the-Lake. Mr. Marotta has a long history of litigious relationships with municipalities in Vaughan and Caledon. It will take a concerted effort by passionate citizens and public shaming by investigative journalists in order to stop these bulldozers. I know – my Town is now at the OMB following a ten year conflict with Solmar Corporation. Since my husband and I moved from the beautiful Niagara area, it now shocks us to see the damage being caused by what some may refer to as progress. However, destruction of our environment and our history is NOT progress. This area was zoned as a Green Belt area and protected we thought from the destruction that’s looming now. Niagara area is beneficial to many threatened species as well as being on the bird migration pathway. Shame on these developers for even tip-toeing through there, never mind destroying such flora and fauna. I live in Pelham and see the effects of this runaway building boom. It is so important that we educate ourselves on what is actually happening in our own backyards. We do not know the ecological importance of the natural areas around us, we see it as ‘waste’ land or naively trust our local authorities to do the ‘right thing’ when money speaks louder than anything else and they, our elected officials, actually are not to be trusted. If the people who understand what is actually happening in an area, bird migrations, amphibian habitats, etc. can educate us we are willing to learn and willing to fight for it to be preserved, but we need to know, otherwise we just look like NIMBY idiots who just don’t like ‘progress’ and are easily silenced. The work you are doing here is super important, get it into the news, on social media, make noise, make a stink, people will support you! It makes me very sad and frustrated that so many important places are lost to the almighty dollar. Why can’t governments from local to federal see what we are losing that can never replaced? Curious to see who guest blogger is, as so many concerned naturalists in Niagara could have written effectively on the threats posed by developers in Niagara. Well done, Kevin! Decision makers are too influenced by the mighty dollar, little swayed by the rational pleas of those who would save a little nature for those who come after.